Announced as a multi-year partnership, General Tire is now the “Official Racing Tire” of the NASCAR K&N Pro Series, NASCAR Pinty’s Series, and NASCAR PEAK Mexico Series. 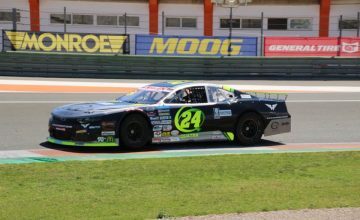 In Europe, the company recently procured a six-year partnership with the NASCAR Whelen Euro Series, making General Tire the first exclusive tire supplier of NASCAR’s three international series. Since 1995, General Tire has manufactured stock car tires in Lakeville, Indiana for the ARCA Racing Series, an organization recently acquired by NASCAR. The 104-year-old company plans to continue it’s production in Indiana while supplying its new partners. 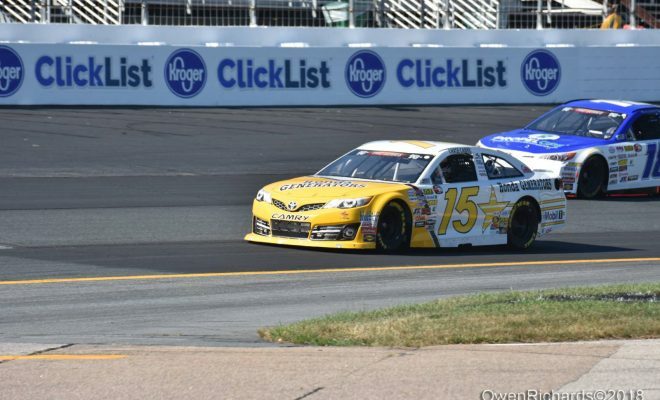 “General Tire is committed to promoting the NASCAR regional and international series across two continents and more than 11 countries with substantial investments across the NASCAR industry,” said the director of marketing for General Tire, Travis Roffler. “Our team works hard to provide competitive, action-packed racing each week for the fans and we’re thrilled to be expanding that across several more series,” said Roffler. 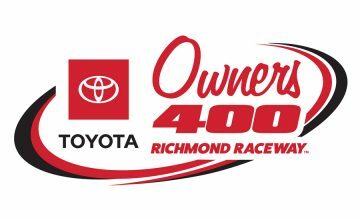 “We look forward to working with the NASCAR industry to grow not only recognition of the General Tire name, but the various series as well. General Tire’s first race in its new deal is on February 10 when the K&N Pro Series East starts its season in Florida, at New Smyrna Speedway. ← Previous Story Over the Wall: Get to Know George Balfanz Jr.